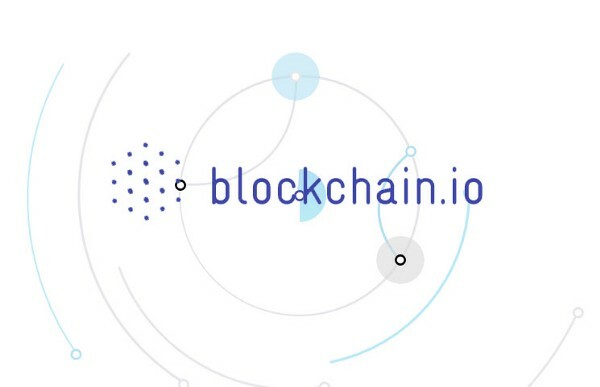 Exchange Purse ICO Reach one million dollars within 6 days, 80 Million Exchange Purse (Exchange Coin) are distributed and got 7000+ contributors worldwide. ExchangePurse is serving in financial services from couple of years and bringing revolution in financial sector finishing distance between cross border payments and making compliance more easy, we aim to provide a 4th generation of payments and making cryptocurrencies to use as a traditional money. 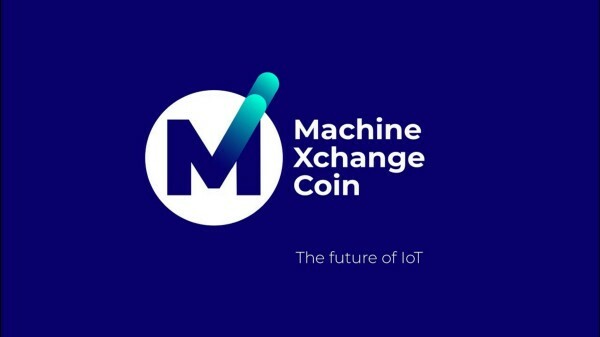 We plan to launch a modern commercial bank for finish distance between traditional e-currencies & cryptocurrencies, we will also start modern term free investment solution as we believe any money have growth upto 0.50% everyday, currently we are providing this solution in ExchangePurse.com & all money of our users are growing up to 0.50% everyday and it’s terms free and they are able to withdraw funds anytime, we are also planning to provide dedicated bank accounts in U.S.A — U.K — EU base with payment cards. we want to launch a bank to make this things more easy & reliable for further growth. 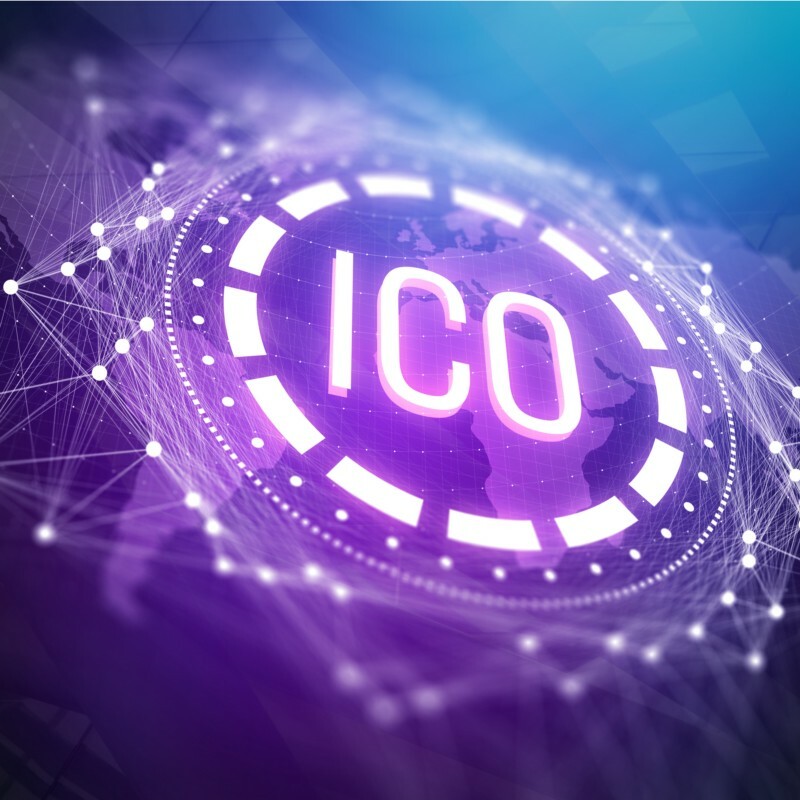 To implement ExchangePurse’s vision, we launch an initial coin offering (ICO) to issue Exchange Coin tokens on the public blockchain. The tokens called EPBit which will be issued during the pre-ICO and ICO. After ICO all tokens will converted to EPBit (Coin). Currently The ICO is live at Exchange Purse Crypto Asset, so to be able to participate in the EPBit’s ICO and get EPBit, you should open an account at Exchange Purse. EPBit tokens will be issued as ERC20 compliant tokens for Ethereum blockchain, and after ICO the tokens will be coverted to coin depending on contributors’ preferences, and will be withdrawable in other cryptocurrencies and USD, EUR and others.